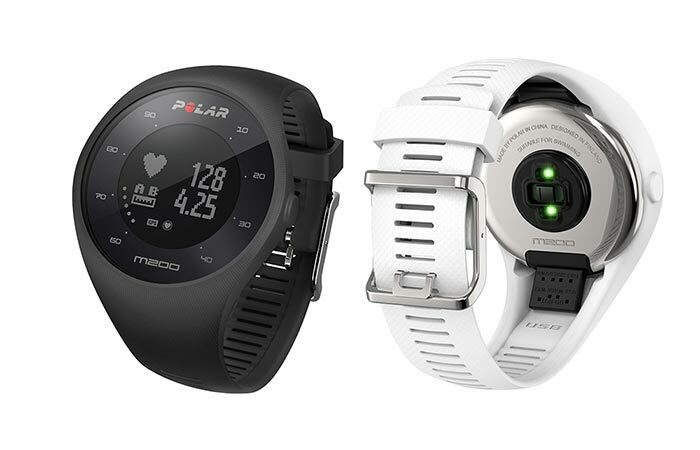 Today, we’re talking about a new sports watch with handy features called Polar M200 GPS. It’s a waterproof running watch with an integrated wrist-based heart rate as well as a 24/7 activity tracker. Let us discuss these features more. The heart rate is measured from the wrist and all you have to do is tighten the band before working out. 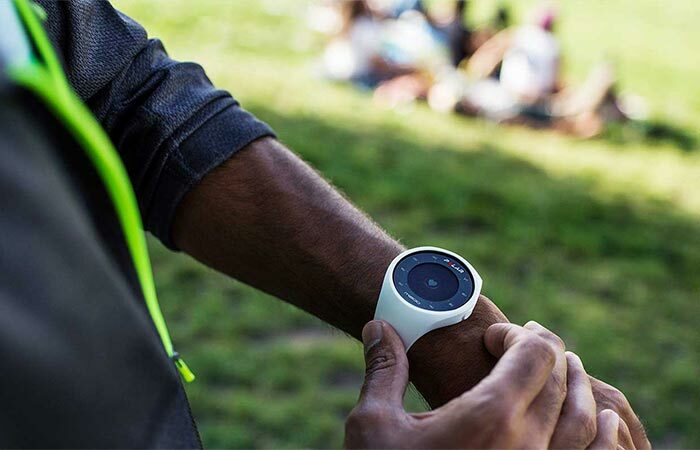 There’s the built-in GPS that measures your speed, distance, and the route along with the activity tracker that measures steps, burned calories and sleep time. For example, calories will be determined specifically, giving into consideration your weight, height, age, gender and your individual maximum heart rate. 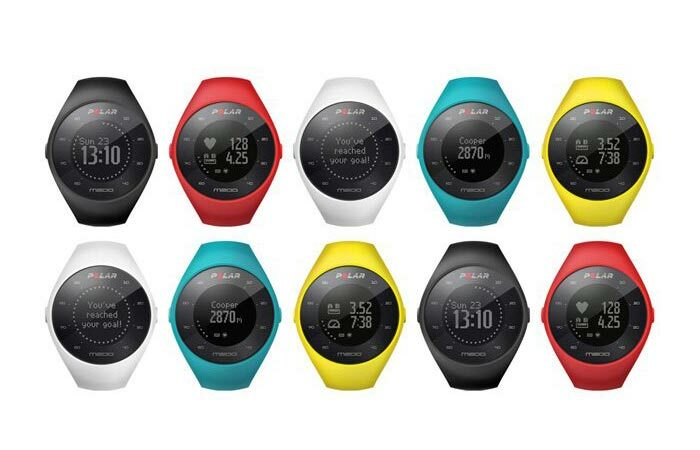 Polar M200 GPS is a sports watch with a heart rate and 24/7 activity tracker. The activity stats are perfect for giving you feedback on your daily, weekly and monthly effort. Not to forget the cool running program that gives you the ability to choose four different targets- 5K, 10K, half marathon and marathon and train according to your goals. The Flow app allows you to check your schedule but also receive video instructions and tips on how to get closer to your training goals. Since it’s waterproof you can wear it while swimming. Also, it comes with useful running programs. Another useful feature is the Smart Notifications setting that lets you see your phone notifications on the screen. As for the construction of the watch, it comes with a rechargeable 180 mAh lithium polymer battery that can last up to 6 days. 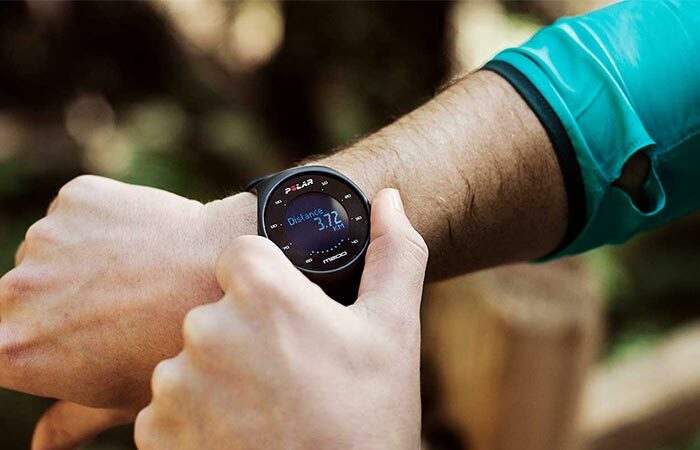 There’s a 4 MB flash memory, the watch uses a standard USB port and comes with the Bluetooth connectivity. The wristbands are changeable and are available in several colors. You can use an app to track your progress and set goals for different activities. The watch is rechargeable and you can easily change the wristband. Available in a few colors.